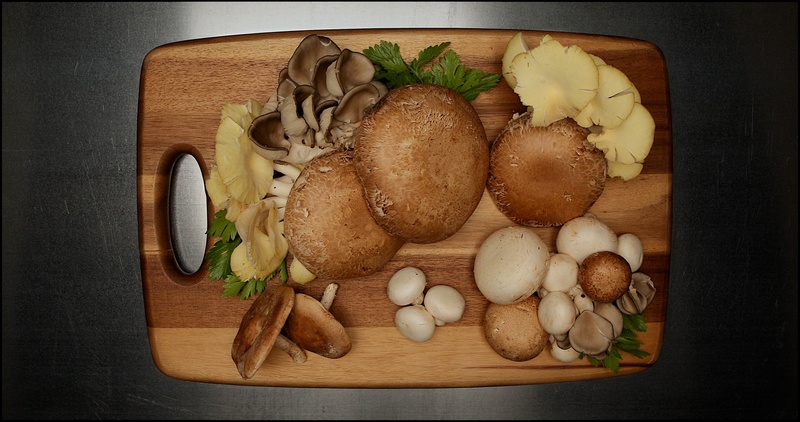 Watch the journey of mushrooms in 2 mins! When I was a young boy my Great Uncle owned a mushroom farm and sometimes after dinner I would ride along with him to check on the mushrooms. We would walk through the mushroom houses and my Uncle would look at the mushrooms, record temperatures, and adjust machines. It was a fun and somewhat spooky experience for me. 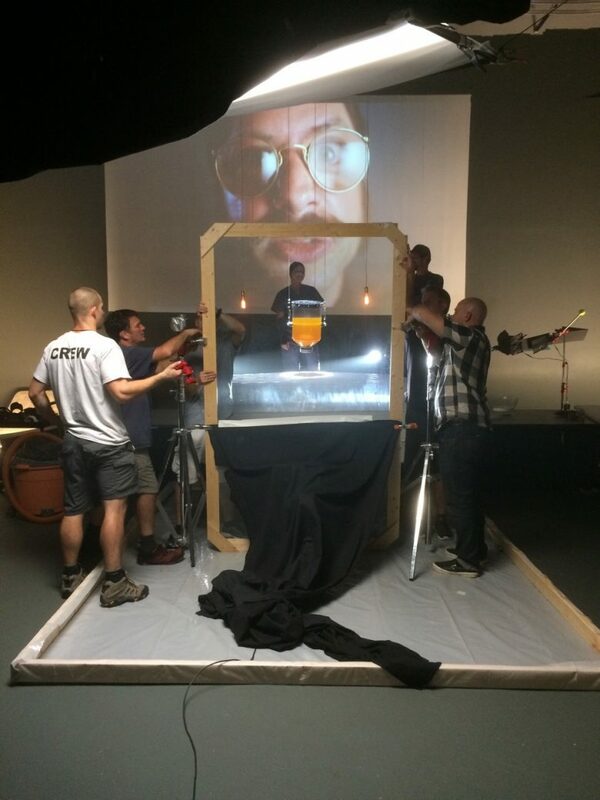 Frederick Magazine has just published the online version of article about Director Salyer McLaughlin and his recent TV commercial for which I served as the cinematographer. This upcoming Mattress Warehouse commercial finds inspiration from Ridley Scott’s legendary Apple 1984 Super Bowl advertisement. Working with The Growth Strategy Company on their “Growth is Human” Film was an amazing experience that we will not soon forget. Doing interviews in a beautiful haunting 140-year-old textiles factory was fascinating and incredibly fulfilling to our curious natures!